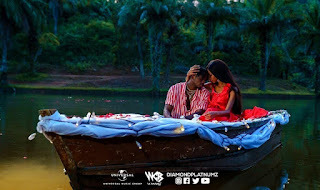 Unlabelled BLOG : DBANJ : DADDY SWAGS !! 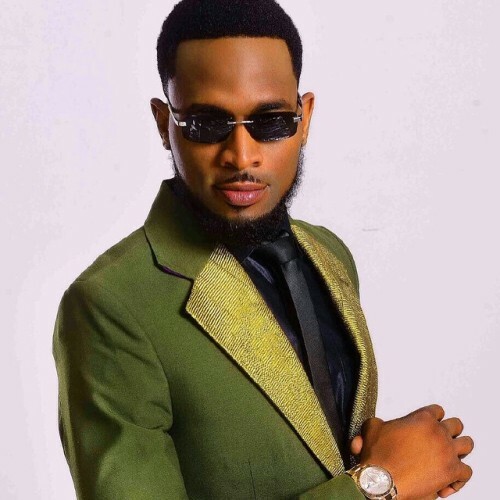 Dbanj shows off his son in latest photos. BLOG : DBANJ : DADDY SWAGS !! Dbanj shows off his son in latest photos. Dbanj shows off his son in latest photos. D’banj is enjoying his daddy duties and he seems to be taking it seriously. The ‘Emergency’ singer shared this shot of his son rocking a sunshade like daddy.